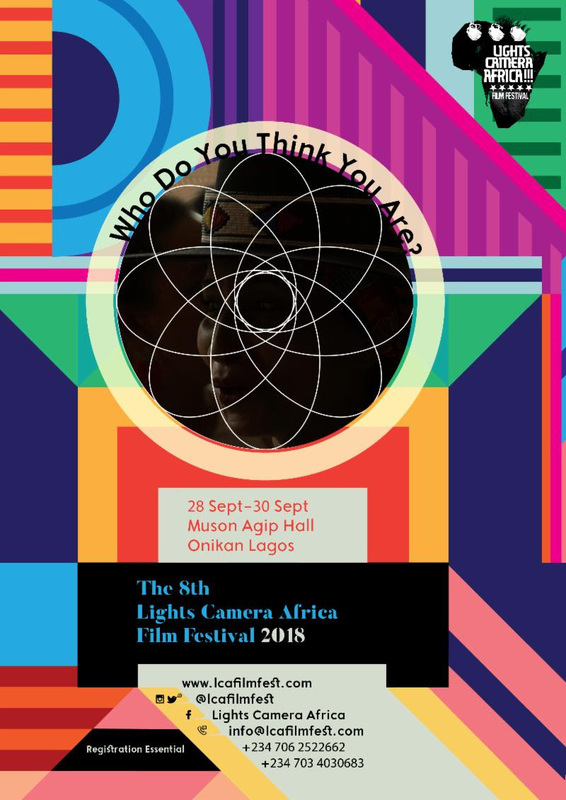 Cafe of Dreams, Sidi Ilujinle, Asmat & More make Lights, Camera, AFRICA 2018!!! The Lights, Camera, AFRICA!!! Film Festival returns in its eight year with a focus on the politics of Ethnicity and Identity as well as Protest and Resistance. 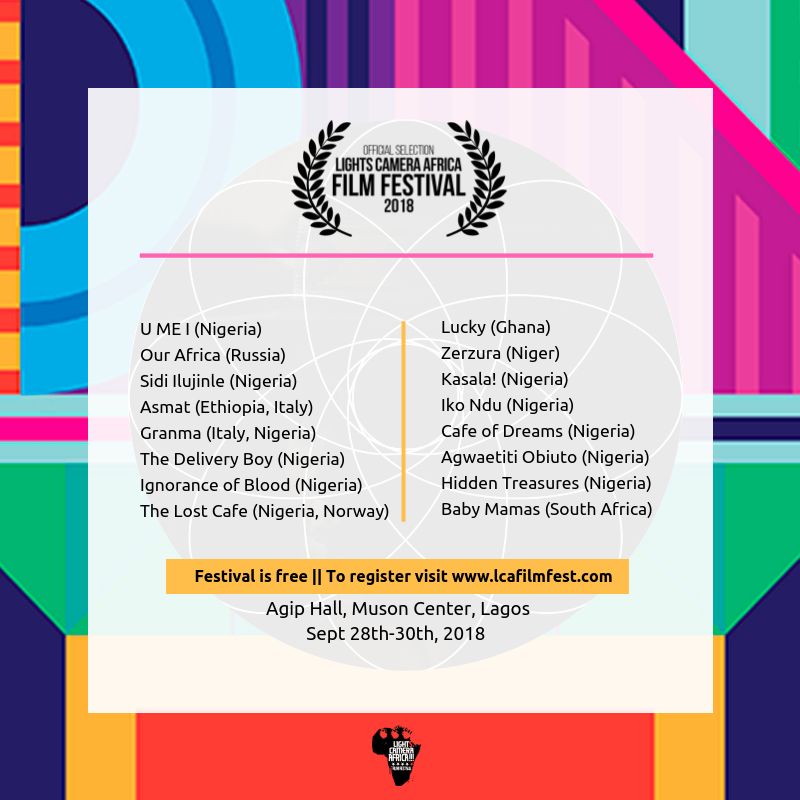 It will run from 28 – 30th September 2018 at the MUSON Centre, Lagos. history, of culture – situates, locates and informs communities, countries and civilisations. will focus on growing trends which threaten the ideal of the modern state today. understanding of what has gone before and our connections to that. The modern African continent was built on a cause that transcended individual identities. those histories and identities collapsed. best of cinema from Africa and the black Diaspora. 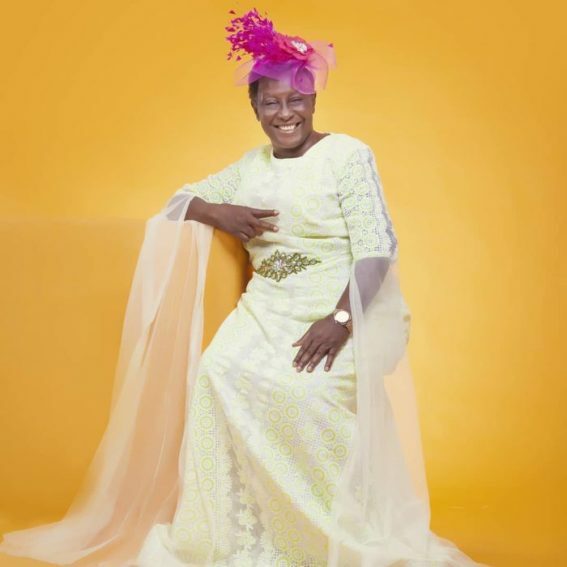 Previous Post See photos of Patience Ozokwor at 60! 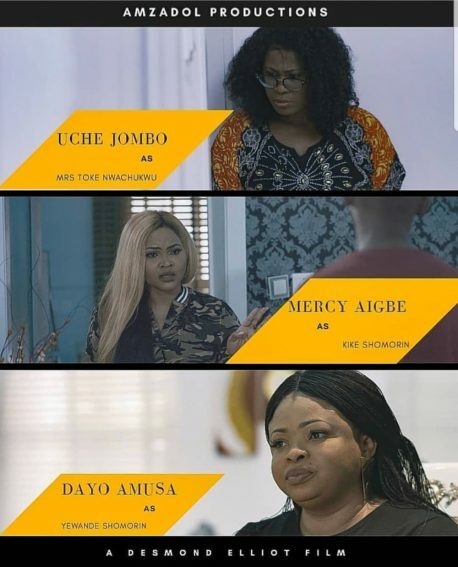 Next Post #NTA: Dayo Amusa Releases Trailer for “That Which Binds Us”!